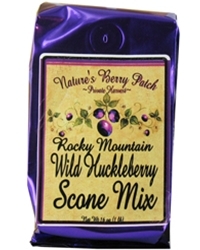 Though a traditional favorite for afternoon tea, our wild huckleberry scone mixes are delicious any time of day. They are also so easy to make. Just add water, mix and bake.